Free to sign up! 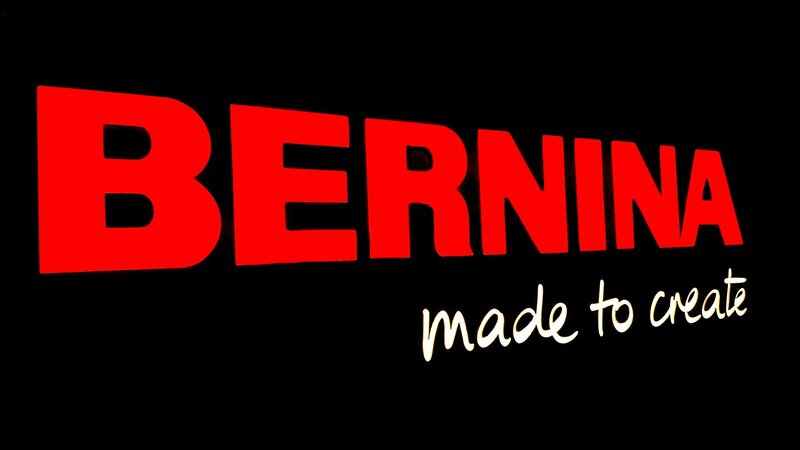 Dates and times will change from month to month based on BERNINA Sale dates, so stay tuned! To sign up, call 229-232-4531! May Project: Quilting Methods - Walking Foot/Bernina Stitch Regulator (BSR). Saturday, May 11th @ 1:00 PM. July Project: Christmas In July Event - All day! 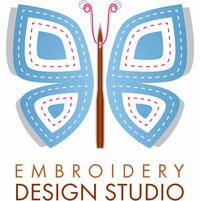 10:30A-4:00P - Join us for fun demos, project ideas, and much more. August: BERNINA Feet Event - August 17th - Come learn about different BERNINA feet & enjoy a SPECIAL SALE on BERNINA Feet!